LAKE TROUT OF SOUTH BAY, MANITOULIN ISLAND. 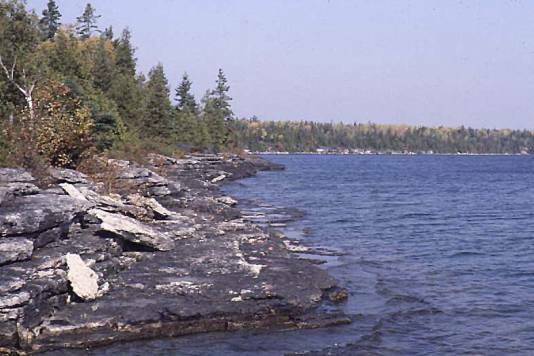 � Third location of natural reproduction in Ontario waters. � Site where original population was completely gone.